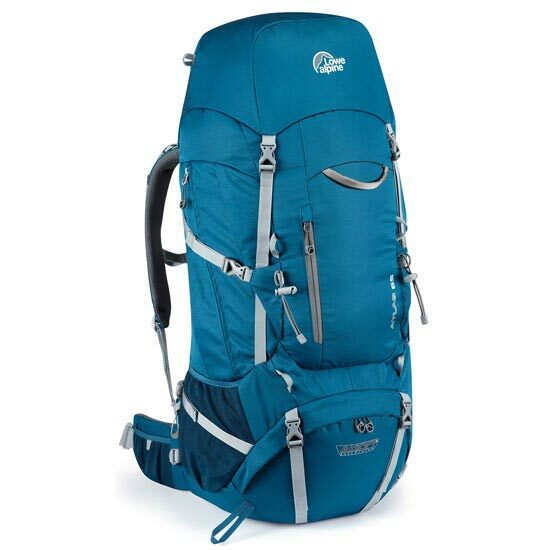 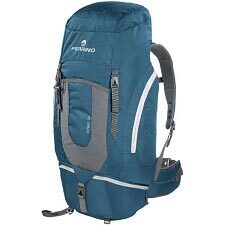 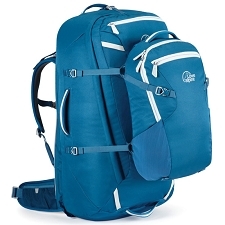 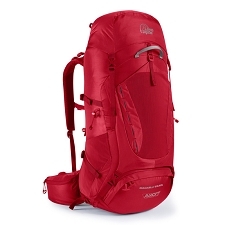 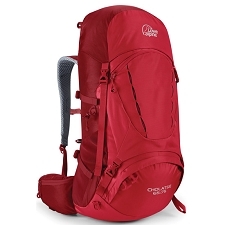 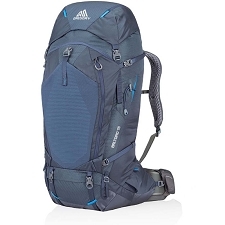 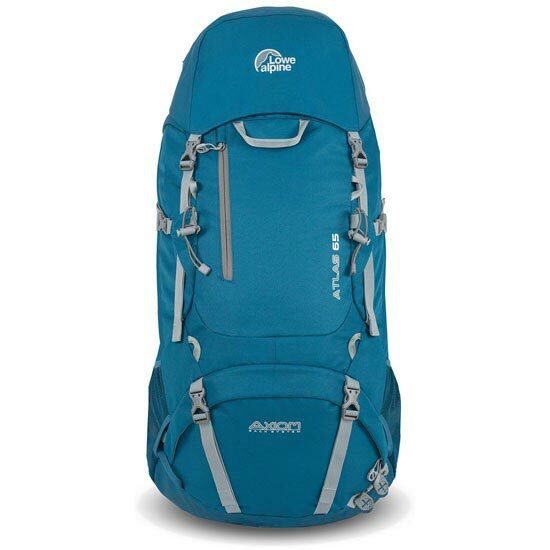 Comfortable and high-capacity backpack of Lowe Alpine brand, with multiple amenities for expeditions or long trekking routes. 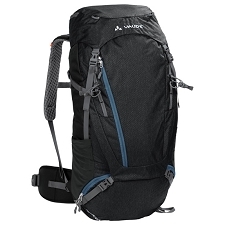 With its Axiom 3 back system, it allows for maximum gradation and perfect attachment to Back for optimal transport. 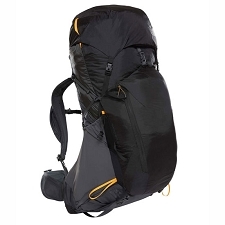 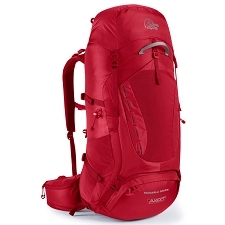 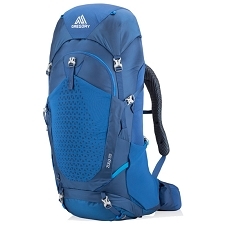 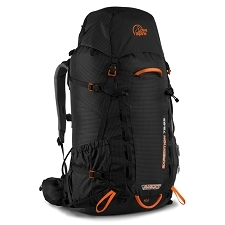 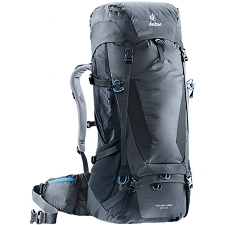 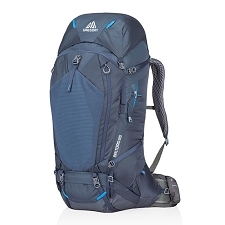 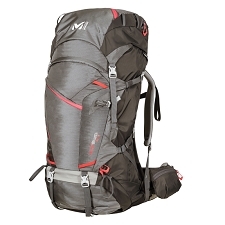 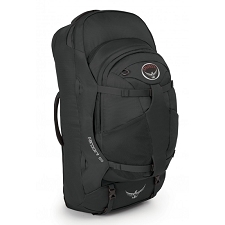 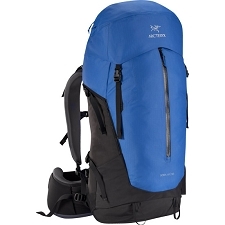 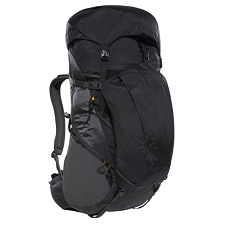 The Atlas 65 has a main top and an additional lower zipper and compression straps. 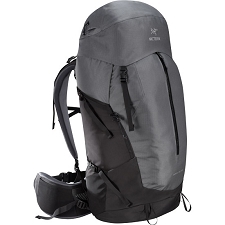 Side loading pockets in the middle and with an entrance to the middle part of the backpack. 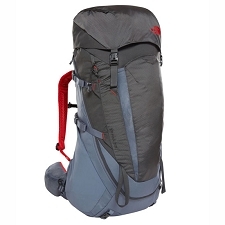 Mesh pockets on the sides and heavy load on the mushroom with more departments. 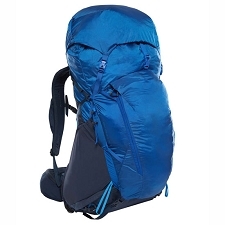 Adjustable wide mushroom with pockets. 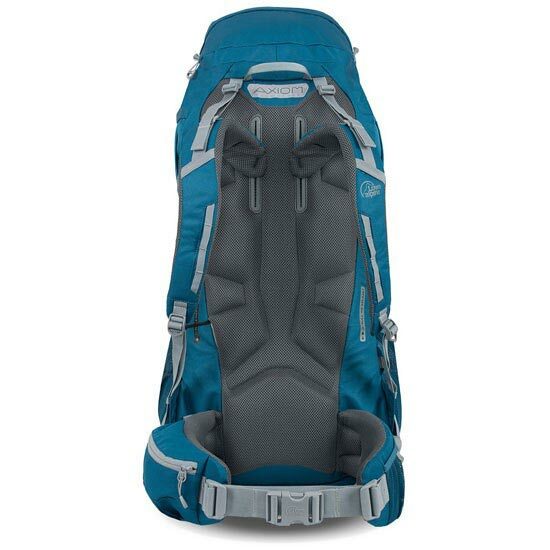 Entry at the bottom of the backpack with zipper and compression straps. 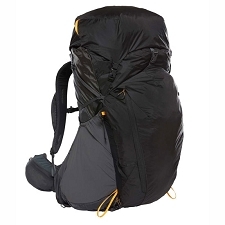 Side pockets with mesh and zipper in the middle.